Skills are important for tomorrow. We all know that, but what if you could be work-ready in as little as 1 year, not 4! 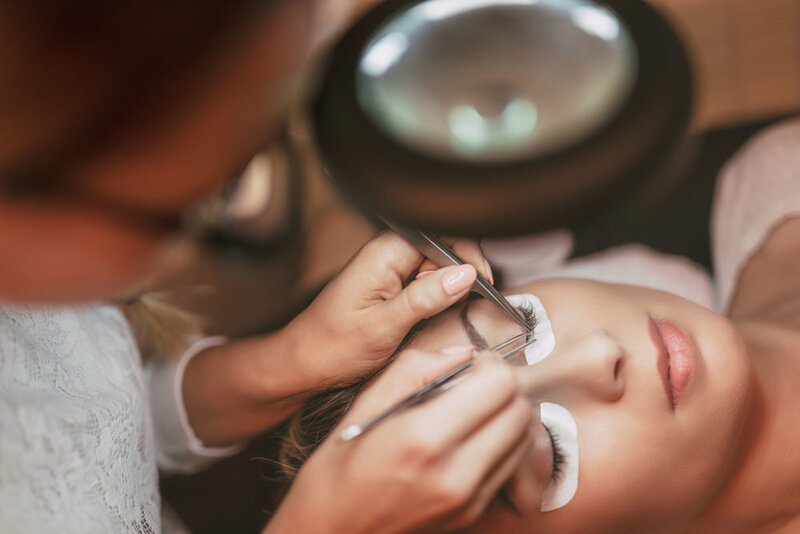 Enroll today and get to work on a rewarding career in cosmetology, esthetics or makeup artistry.